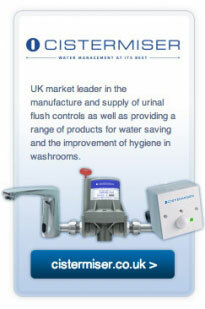 Davidson Holdings Ltd owns and manages brand-leading companies in the lightside building products sector. 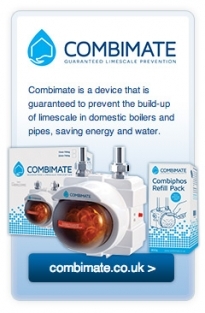 Our products are widely used by plumbers, contractors and specifiers, and are available through all trade outlets. 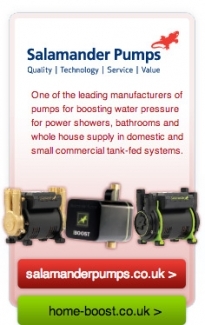 Many of our products, such as those sold by Cistermiser, Salamander Pumps and Keraflo, demonstrate our commitment to delivering innovative and effective water management and water saving solutions for commercial and domestic installations. 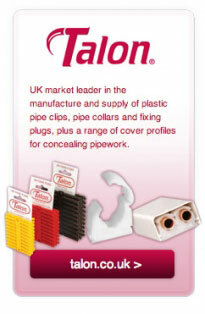 Other products, such as our Talon pipe clips make the plumber's job quicker and easier and ensure no call-backs. 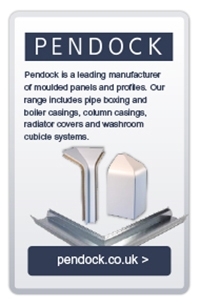 In 2014 Pendock joined the group, offering a range of high-quality pipe covers, column casings and washroom cubicles. 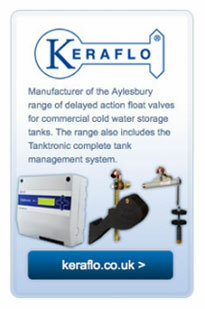 The majority of the group’s sales are to the UK and Eire although we export to countries throughout Europe, Australasia, North America, Africa and the Middle East.